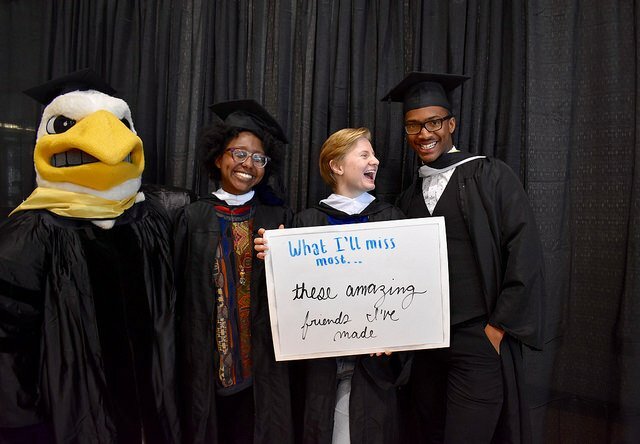 As Maryland’s public honors college, St. Mary’s offers an undergraduate liberal arts education and small-college experience like those found at exceptional private colleges. 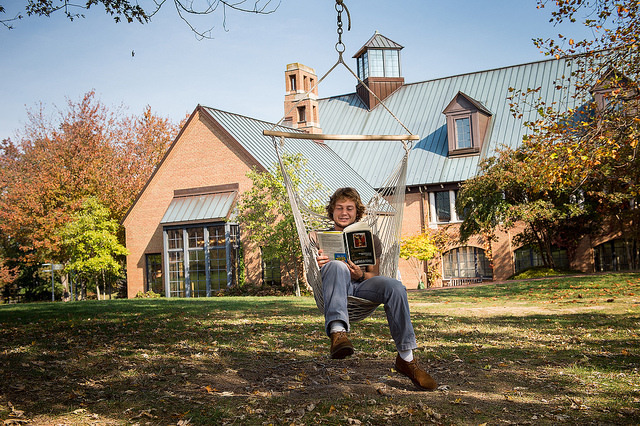 St. Mary’s shares the hallmarks of private institutions: an outstanding faculty, talented students, high academic standards, a challenging curriculum, small classes, a sense of community, and a spirit of intellectual inquiry. But as a state institution of higher education, St. Mary’s is also committed to the ideals of affordability, accessibility, and diversity. 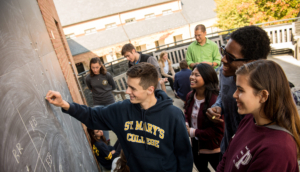 By combining these virtues of public and private education, St. Mary’s provides a unique alternative for students and their families. St. Mary’s is named for the place it marks: the 17th-century capital of Maryland. The spectacular waterfront setting is in the heart of the Chesapeake Bay region. 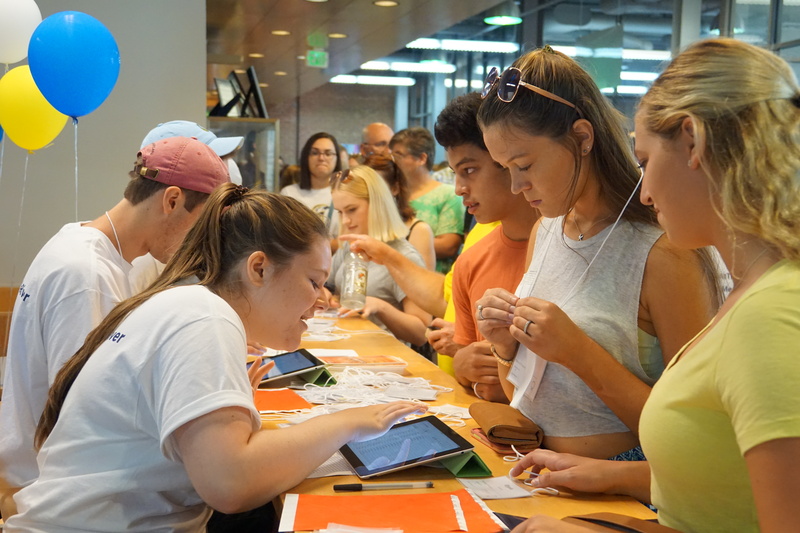 The campus is 68 miles southeast of Washington, D.C. and 95 miles south of Baltimore.